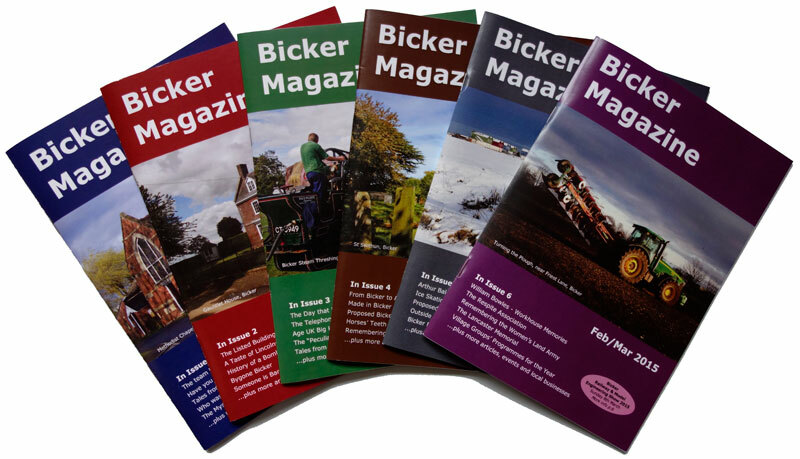 Bicker Magazine is a bi-monthly publication published on or around the 15th April, June, August, October, December and February. The print run of 450 copies is delivered free to every household in the parish and to selected businesses. Spare copies are available at £1 each on a first come, first served, basis. 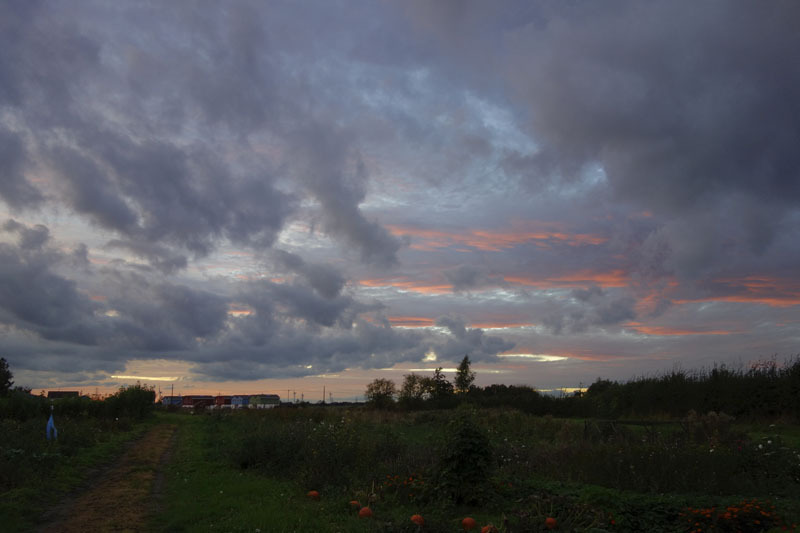 The magazine focuses on the parish and the wider area of South Lincolnshire where the village is located. It aims to be informative, entertaining, and to cover the area’s past present and future. Contributions from local residents are welcomed. Publication costs are met by advertising which is sold a year in advance. The magazine is run by an editorial committee of 9 residents who regularly meet to agree policy, review progress etc. Everyone connected with the publication is a volunteer: no one is paid for their involvement.